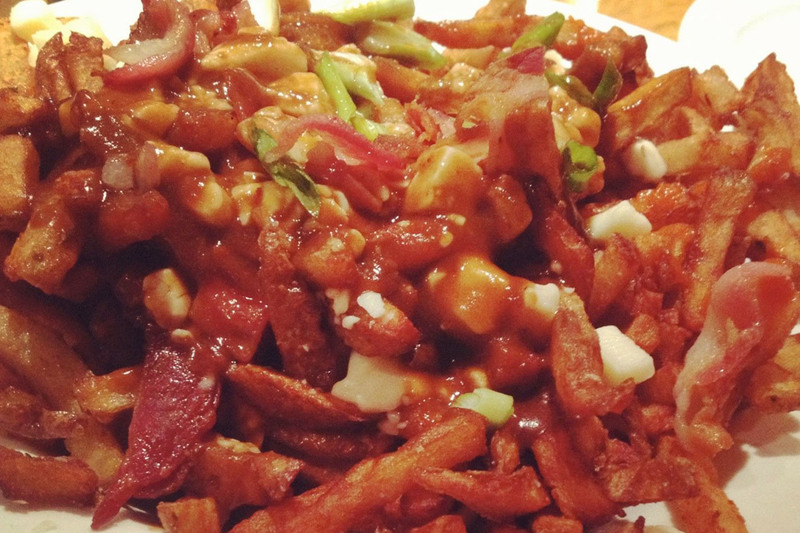 Tickets for the 3rd Annual Poutine Fest go on sale Friday, January 23rd at noon here. General admission tickets are $60 each with VIP opportunities also available. All tickets include poutine and drink vouchers. Poutine Fest is Chicago's competition of Canada's popular late-night fast food favorite- crispy french fries and cheese curds covered in rich gravy. See who will be crowned "King of Poutine" this year; participating restaurants include: Haymarket, Bite Cafe, Rocking Horse, Bad Apple, Bar Takito and many more.